Interested in managing your health? 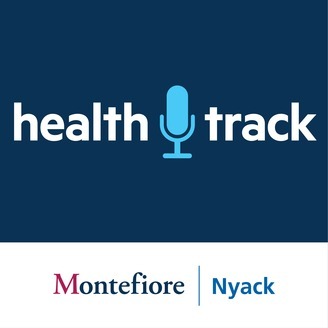 Listen to our Health Talk podcast for medical advice and health news from Montefiore Nyack Hospital’s physicians. 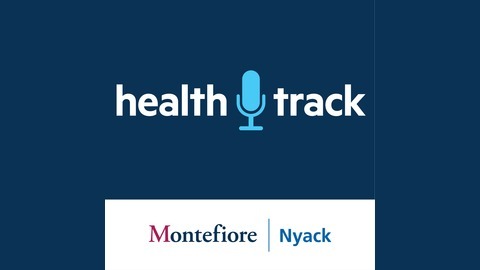 Health Talk is available free of charge for rebroadcast at montefiorenyack.org or subscribe via iTunes, Google Play and other satellite radio apps. 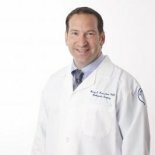 Dr. Barry S. Kraushaar shares how sports medicine helps treat and prevent injuries in children.